Opposing Factions is an online Fps , developed by Divagate Studios. Inspired by Counter-Strike: Source and Call Of Duty 4. There is really no story line or anything. Just choose which side you want to be on, what map, And just have fun. 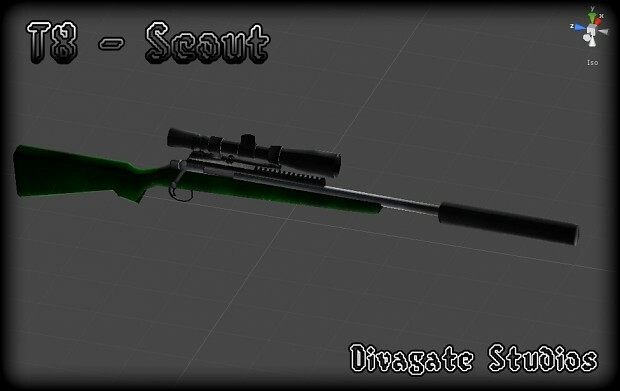 This is a scout modeled for the game. Not sure if I'm gonna use it.